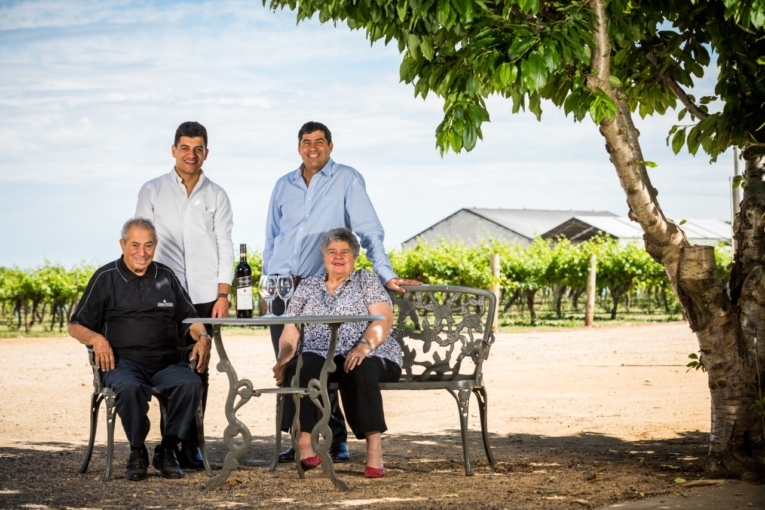 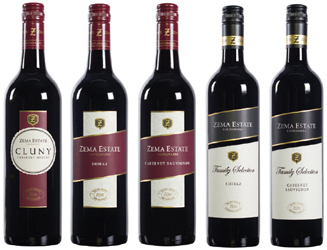 Zema Estate is a true Coonawarra family winery, forged in Australia but based on the undeniable passions and traditions of its Italian heritage. 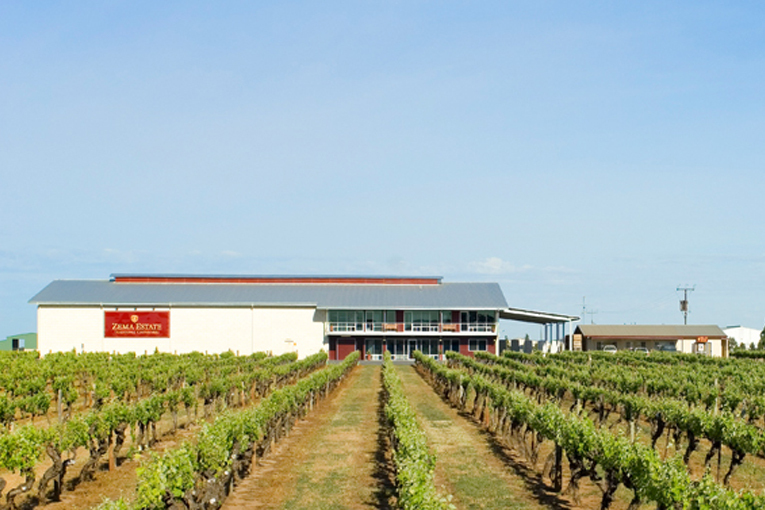 Over four decades it has developed a reputation for producing premium quality Coonawarra Cabernet Sauvignon and Shiraz, with a consistency that defies vintage and seasonal fluctuations. 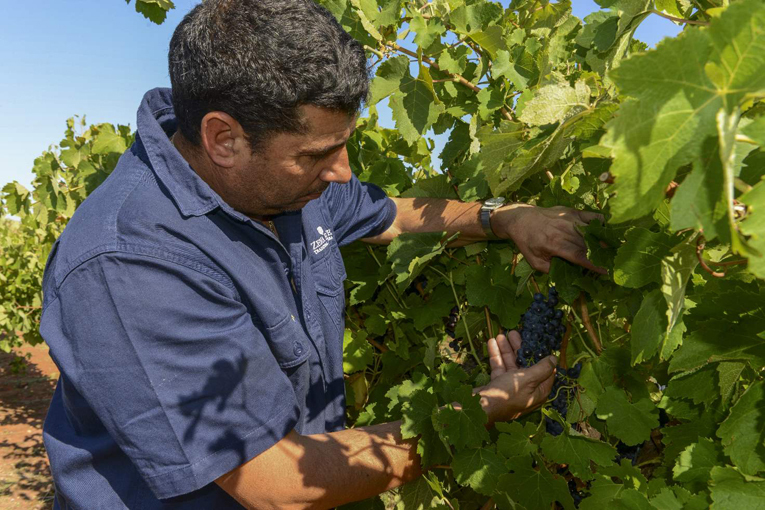 It has achieved this through attention to detail – hand pruning, careful fruit selection, meticulous viticulture, passionate winemaking, diligent bottle ageing and a deep respect for the place and provenance of Coonawarra. 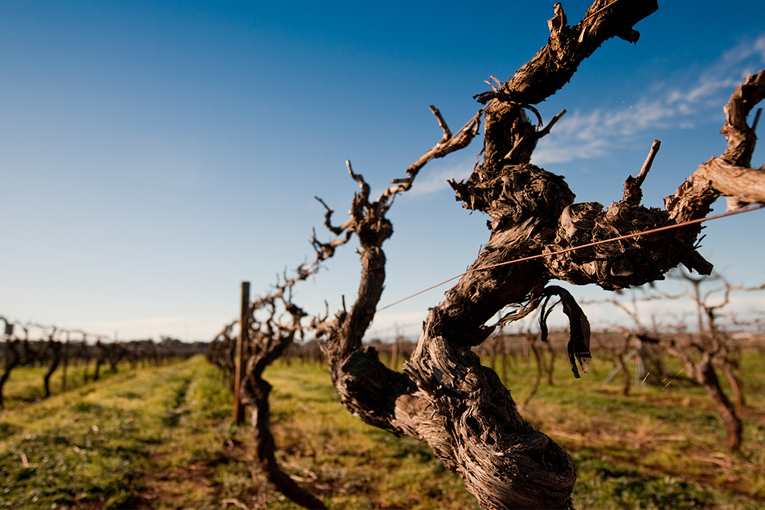 Today the Zema’s continue to touch every vine by hand – shaping, nurturing and adjusting the canopy to achieve a balance of vigour, yield and quality.